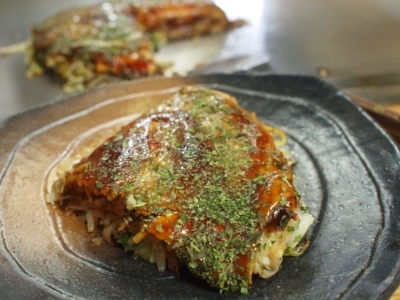 I recommend to eat " Hiroshima-Yaki "when you visit in Japan.
" 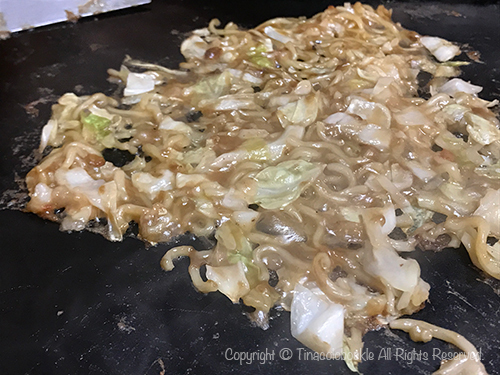 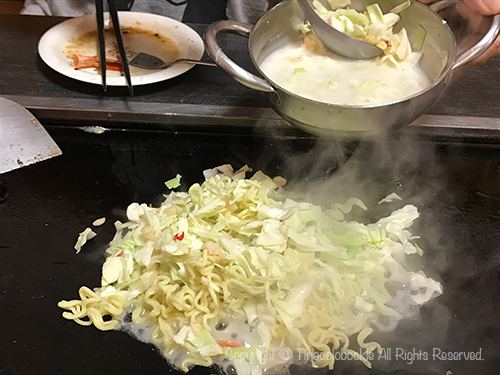 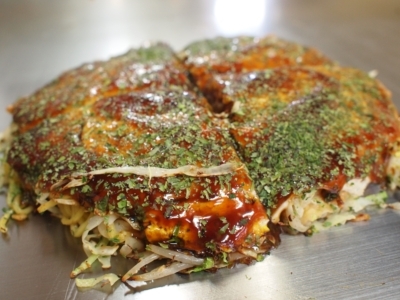 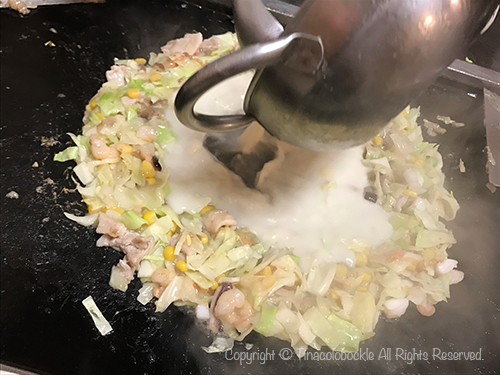 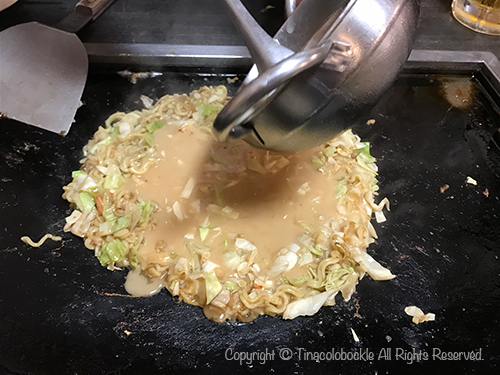 Hiroshima-Yaki " is one of type in Okonomiyaki. 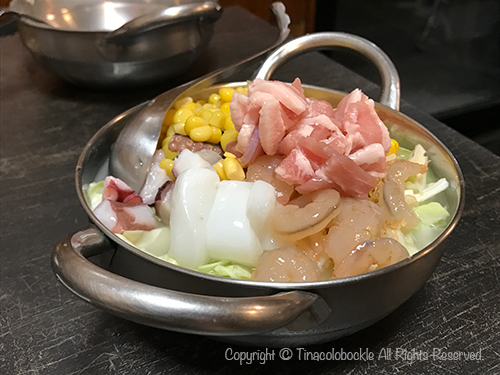 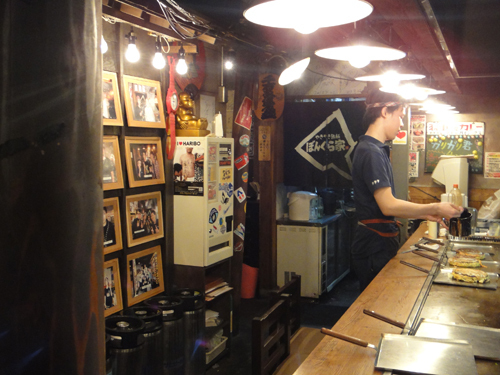 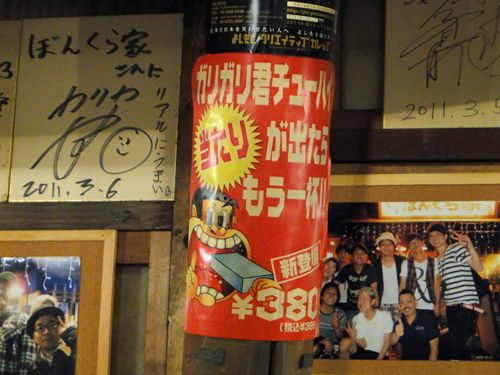 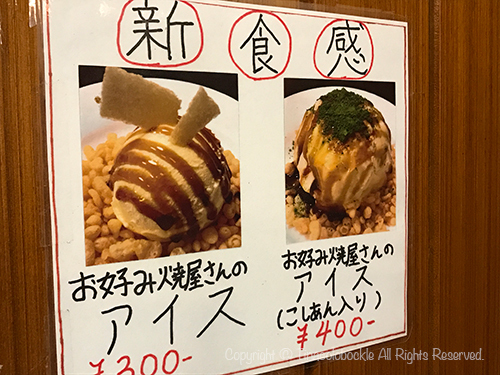 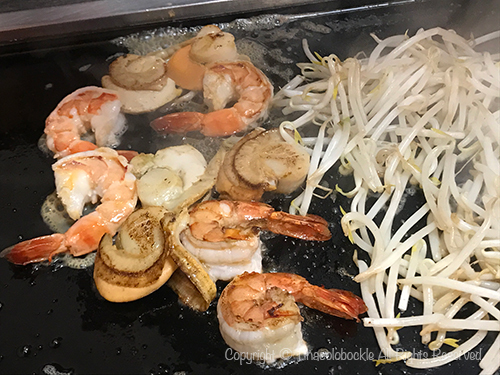 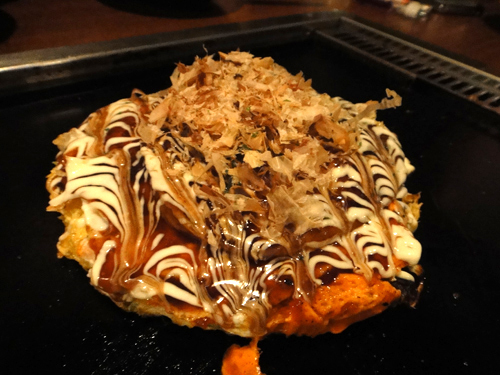 You can eat ordinary Okonomiyaki and "Modern-Yaki " here and there. 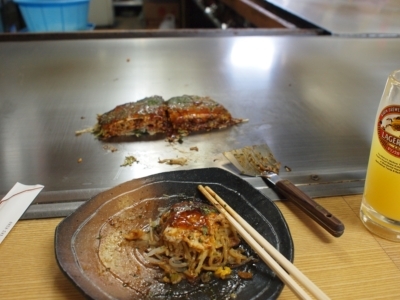 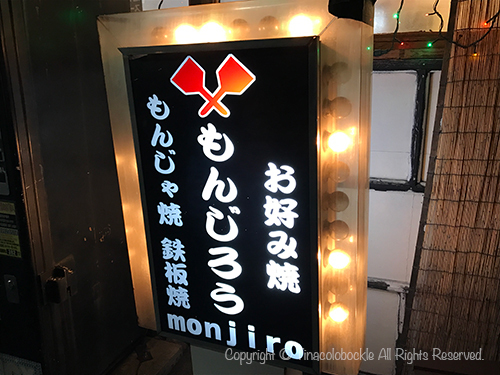 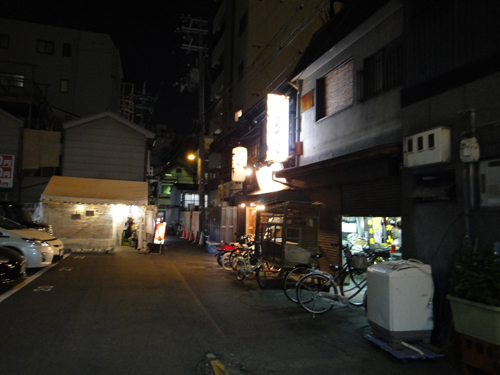 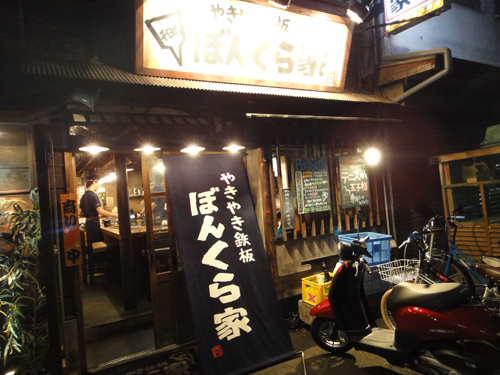 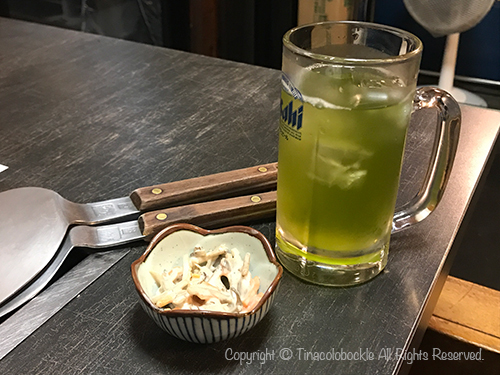 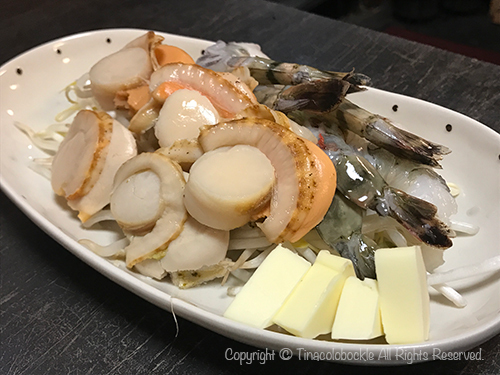 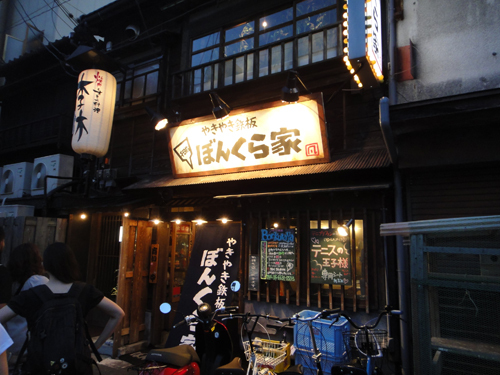 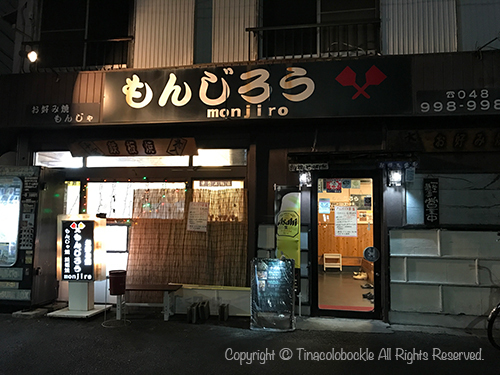 but There are few restaurant you can eat Hiroshima-Yaki in east area of Japan. First of all, you decide one menu you want to eat. 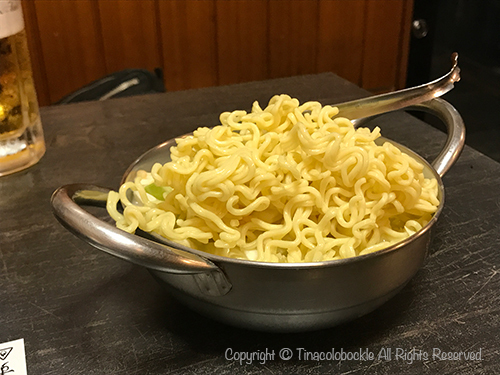 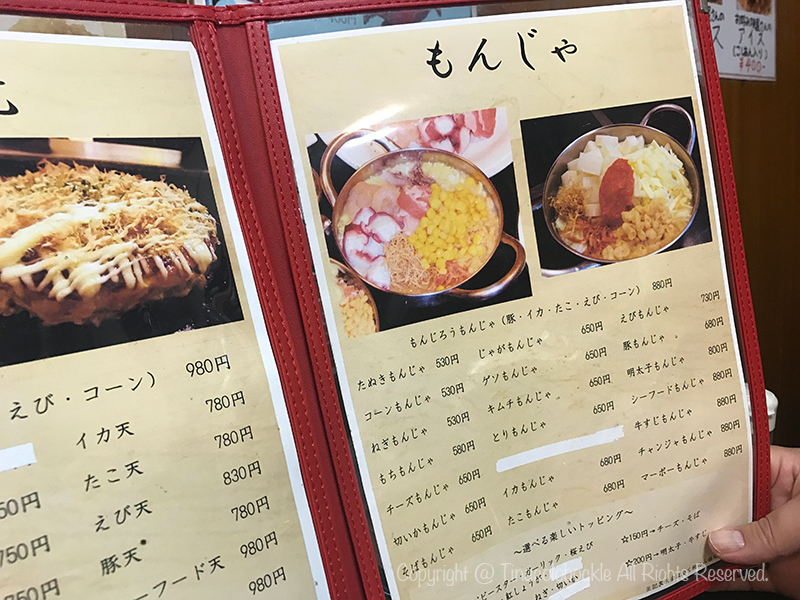 and you can choose Yakisoba-noodle or Udon for your order. 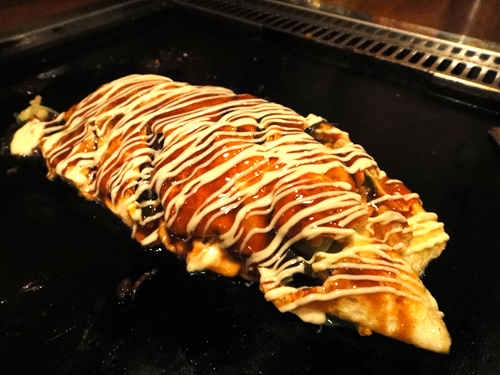 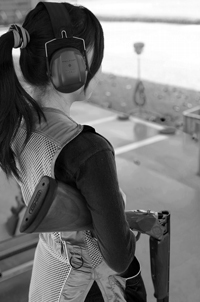 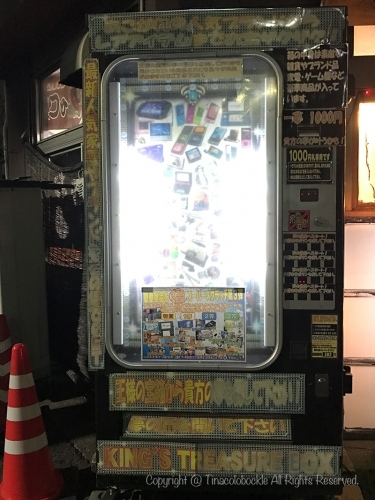 You should definitely order it although you have to pay ordinary price add 160 yen. 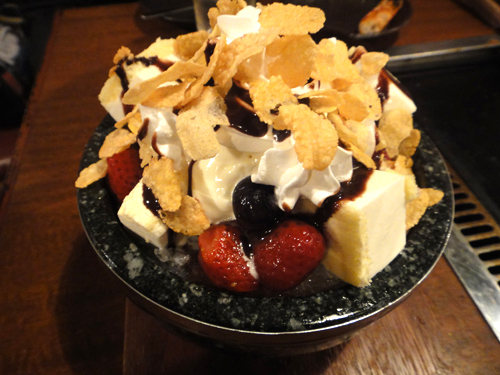 I promise it is Yummy !!!! 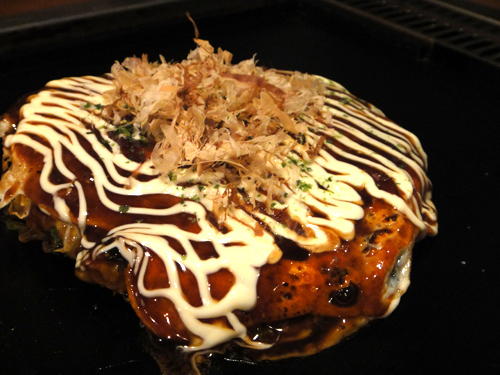 It's a lunchtime special for weekdays only. 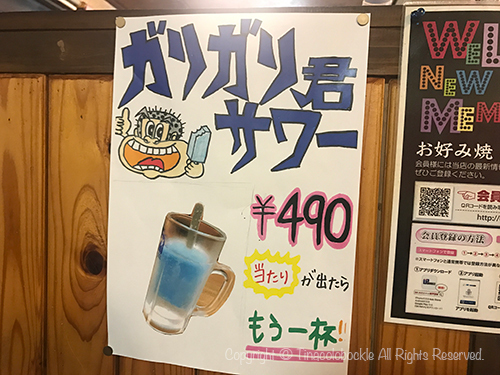 You can choose one drink in 11 drinks for free. 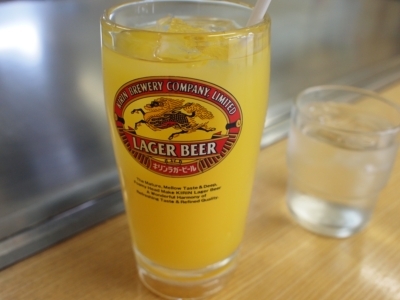 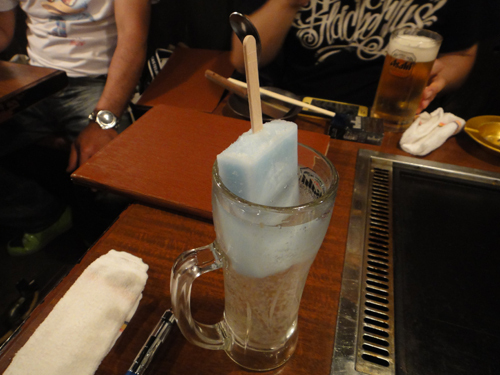 The master save you that grass written "Lager beer", but just non alcohol beverage. 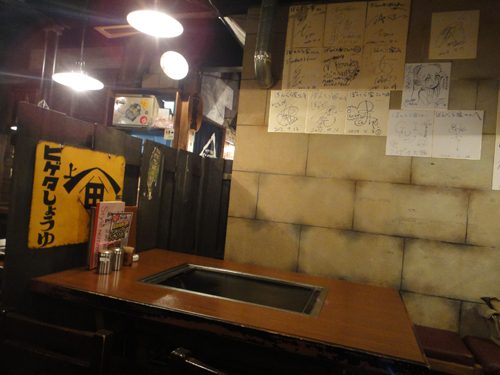 To take a seat at counter, you can eat hot meal during your lunchtime. 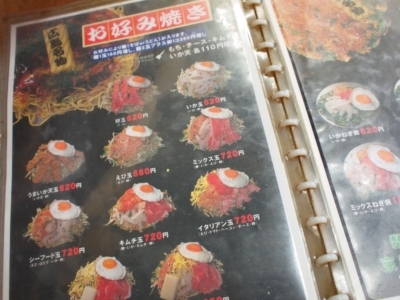 There isn't an English menu, but you can order by pointing your finger. 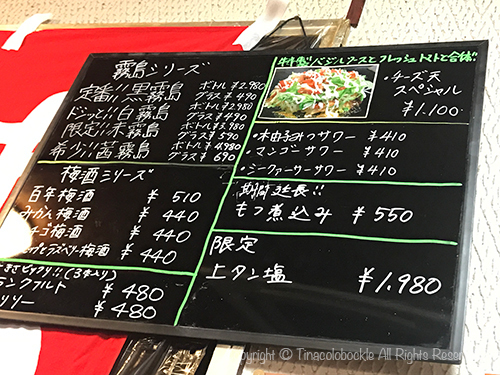 The menu show us price and its ingredients. 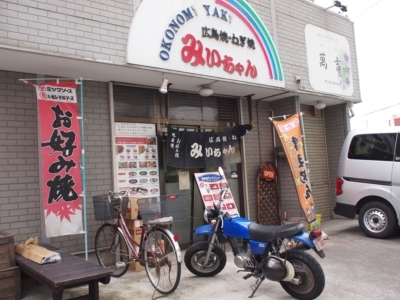 This restaurant is open from 11 am to 3 pm and 5 pm to 9:30 pm. 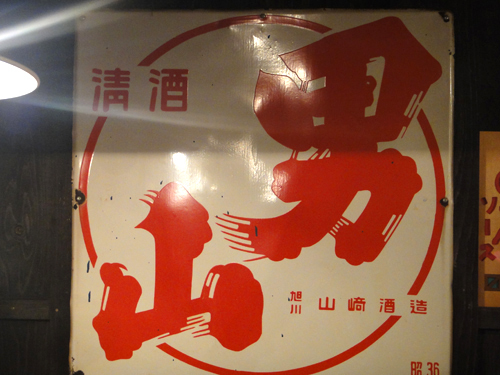 and be closed on Wednesdays.